New Directions Publishing Corporation, 9780811207294, 80pp. In the course of its evolution, several earlier versions of The Two-Character Play have been produced. The first of them was presented in 1967 in London and Chicago and brought out in 1969 by New Directions in a signed limited edition. 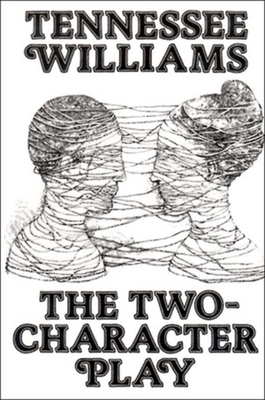 The next, staged in 1973 in New York under the title Out Cry, was published by New Directions in 1973 The third version (New York, 1975), again titled The Two-Character Play, is the one Tennessee Williams wished to include in New Directions' The Theatre of Tennessee Williams series. It is this version which is presented in this ND paperback.